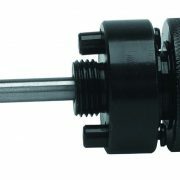 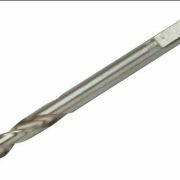 Irwin 9.5mm Shank Arbor/Mandrel with removable pilot drill for easy replacement. 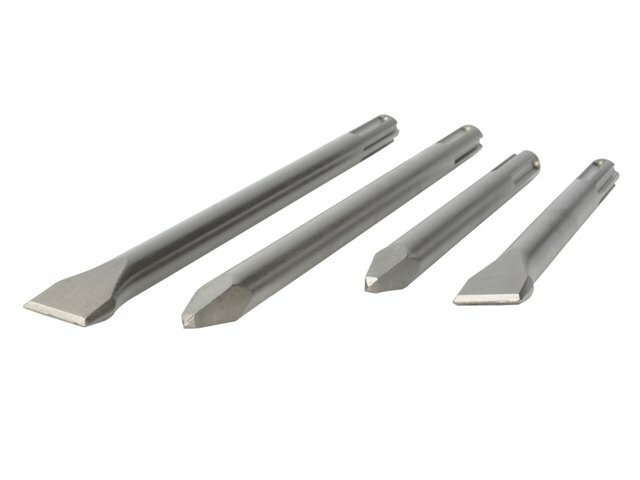 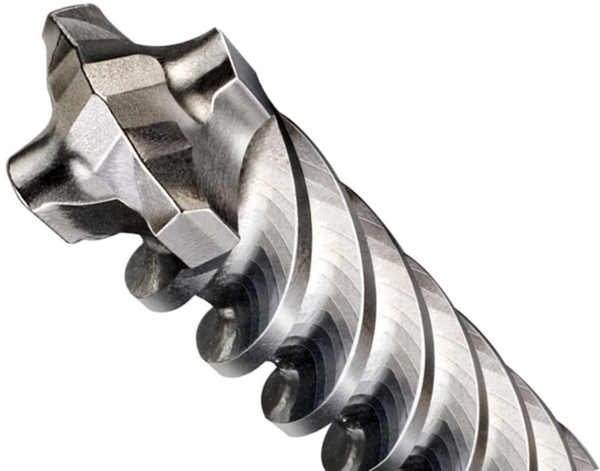 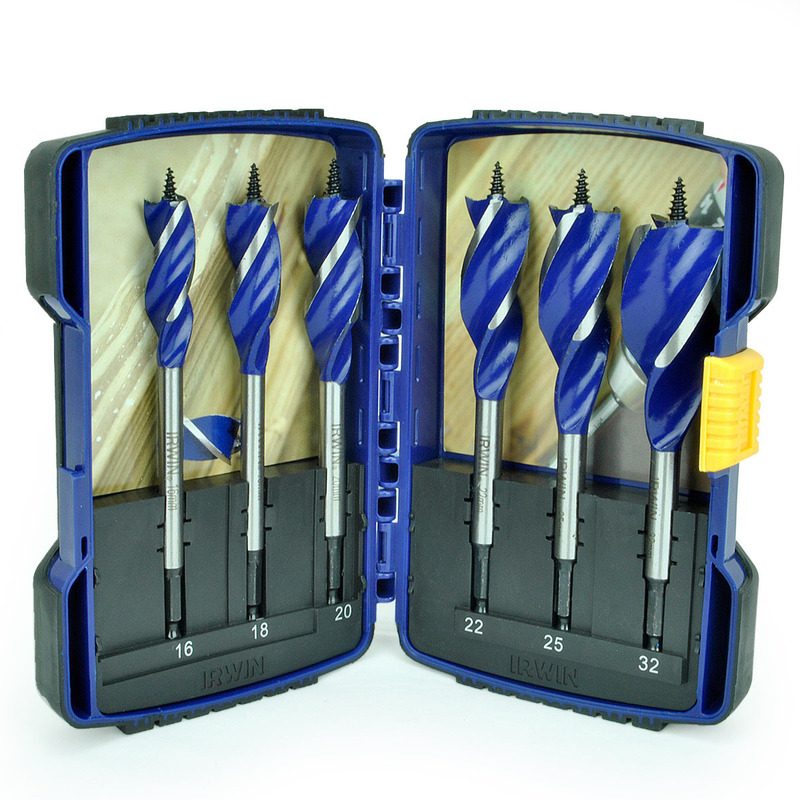 Available in multiple chuck sizes for toughness and long life and with a tough; durable construction. 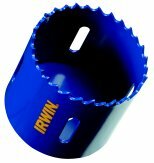 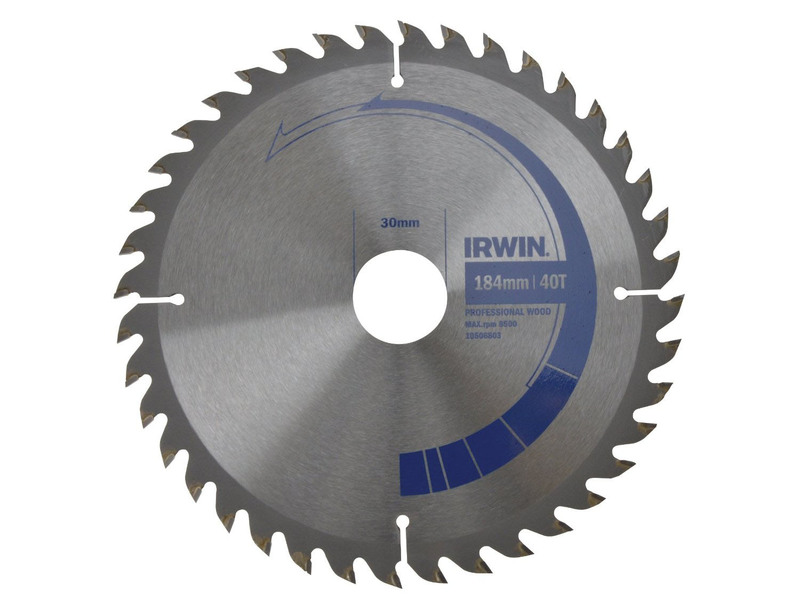 Irwin Mandrel 9.5 mm (32-210 mm). 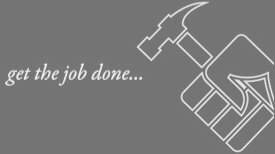 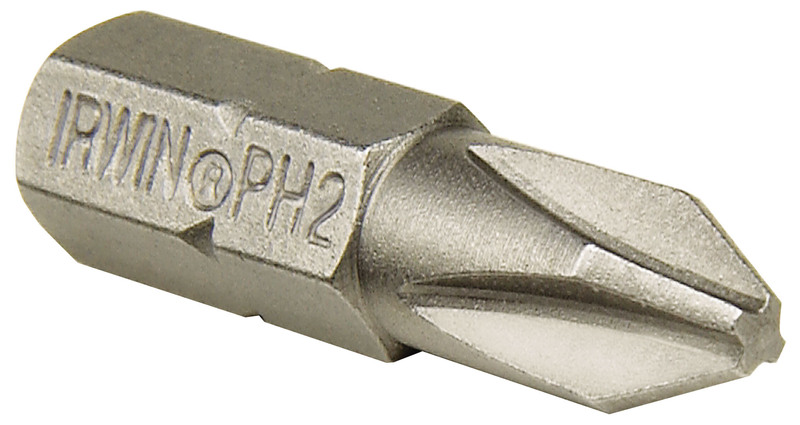 Shank: 9.5mm (3/8 in) Hex.